A longtime professor of Ethnic Studies at the University of California at Berkeley, Ronald Takaki was recognized as one of the foremost scholars of American ethnic history and diversity. 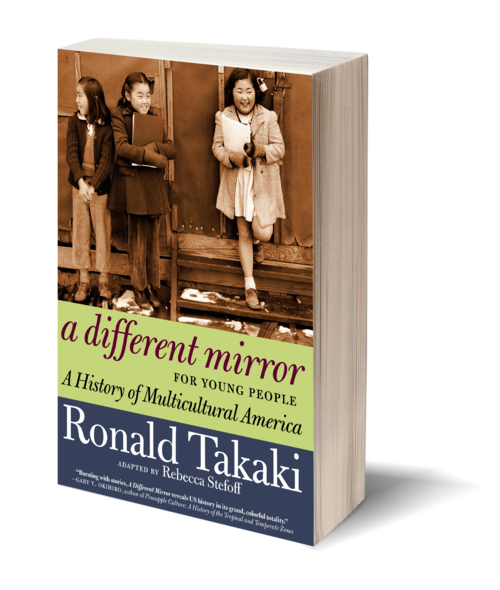 When the first edition of A Different Mirror was published in 1993, Publisher's Weekly called it "a brilliant revisionist history of America that is likely to become a classic of multicultural studies" and named it one of the ten best books of the year. 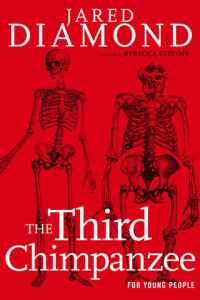 Now Rebecca Stefoff, who adapted Howard Zinn's bestselling A People's History of the United States for younger readers, turns the updated 2008 edition of Takaki's multicultural masterwork into A Different Mirror for Young People. Drawing on Takaki's vast array of primary sources, and staying true to his own words whenever possible, A Different Mirror for Young People brings ethnic history alive through the words of people, including teenagers, who recorded their experiences in letters, diaries, and poems. Like Zinn's A People's History, Takaki's A Different Mirror for Young People offers a rich and rewarding "people's view" perspective on the American story. 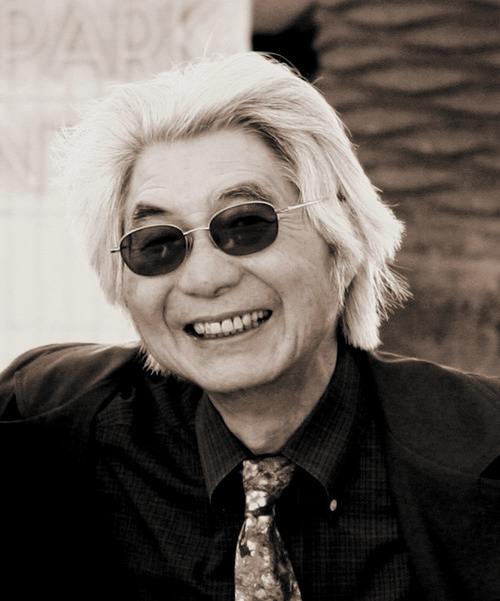 Ronald Takaki (1939–2009) is recognized as one of the foremost scholars of American ethnic history. Born and raised in Oahu, Hawaii, the descendent of Japanese immigrant field workers, Takaki became the first member of his family to receive higher education, attending The College of Wooster in Wooster, Ohio, and later receiving a doctorate in history from the University of California, Berkeley. Takaki has said that he was “born intellectually and politically” during this period in Berkeley in the 1960s. His PhD dissertation was on the subject of slavery in America, and he went on to teach the first black history course at the University of California, Los Angeles, in the aftermath of the Watts riots. Returning to Berkeley, Takaki helped found the nation’s first ethnic studies department and rose to national prominence publishing works on the history of immigration and the understanding of ethnicity in the Americas. His 1989 title Strangers from a Different Shore: A History of Asian Americans was nominated for a Pulitzer Prize. Takaki died in 2009.